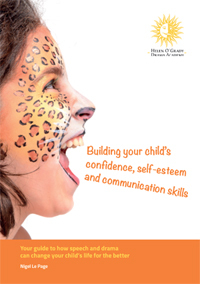 Helen O'Grady Drama School for Kids offers a series of drama classes to help with confidence building and self improvement for children and young adults. 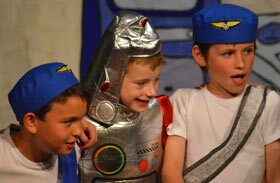 Our aim is to help your child develop confidence and speaking skills through drama. 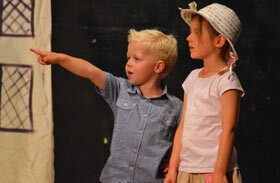 Over 15,000 children attend classes in the UK each week. 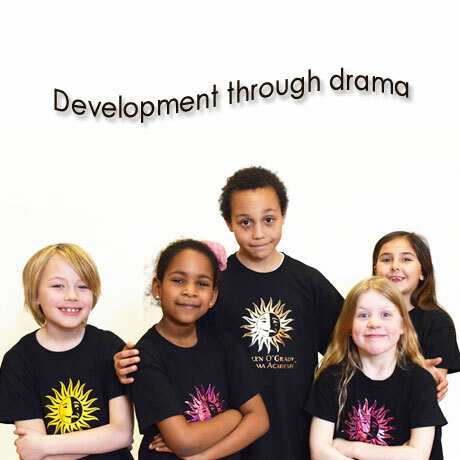 By offering our unique classes held by trained drama teachers in and around Croydon, we can help your child to learn and grow. 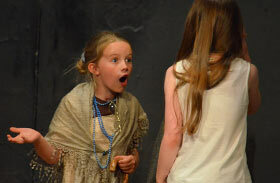 Helen O'Grady Drama Academy offers the best value drama classes in the UK. 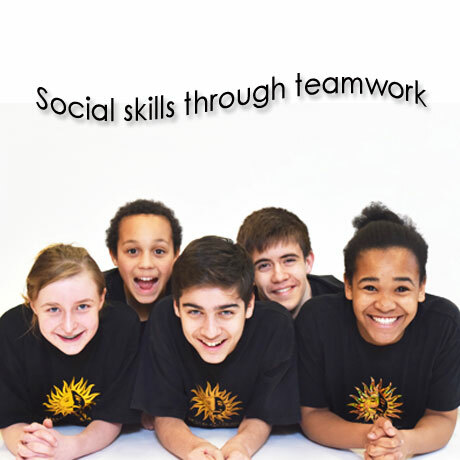 Our fees are just £102 per 12 week term, with discounts for siblings and for recommending a friend. 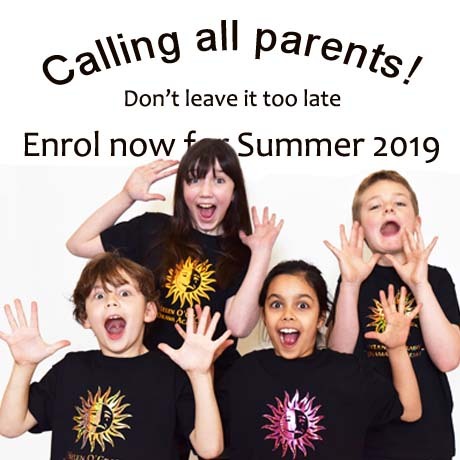 Students attend for 1 hour per week, and if you want to try our classes to see how you get on, we have a full refund policy after 3 lessons if your child decides it's not for them. 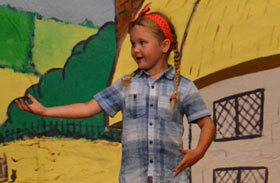 As we start our rehearsals for the summer productions, we extend a warm welcome to our new students and their families. 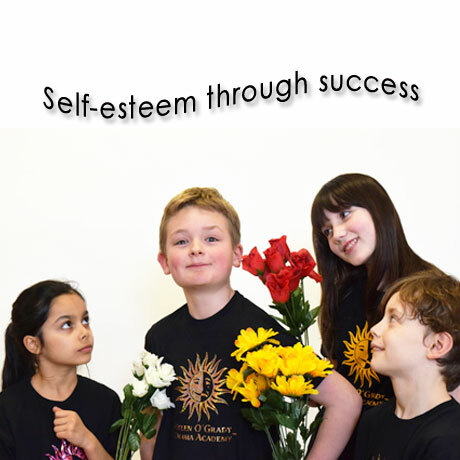 We are passionate about the self-development of children and run a drama programme for children aged 5 to 17 years. 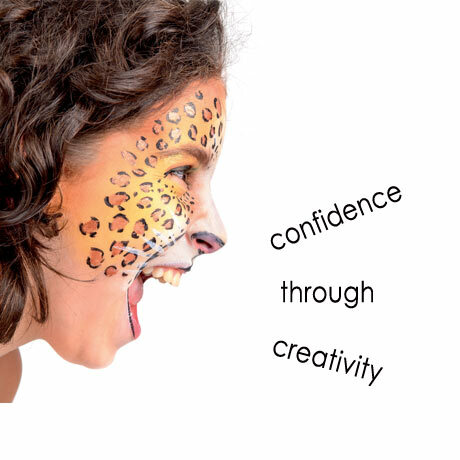 Our curriculum, written by experts, allows children to develop their confidence and self-esteem - whilst also having lots of fun! Adam, who used to teach our Selsdon & Reigate classes, has been running his own branch in West London. We hope all our lovely students had a fantastic Easter Holiday! 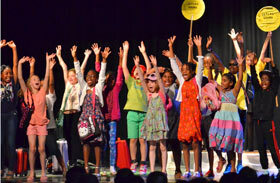 Classes start back this week and we're really looking forward to starting rehearsals for our Summer Shows!